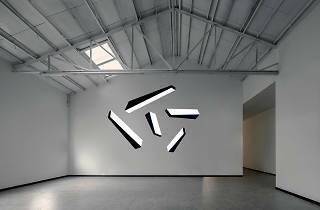 Argentinean artist Gladys Nistor presents new site-specific works that challenge and twist the perceptions of viewers. Argentinean artist Gladys Nistor presents new site-specific works that challenge and twist the perceptions of viewers. 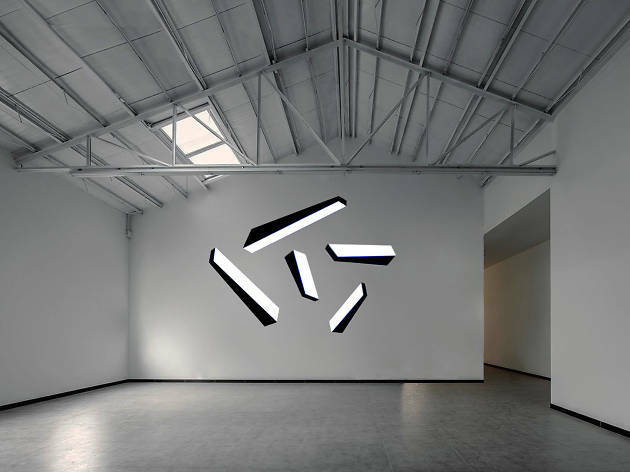 Skilfully contrasting light and dark and dimensions, Nistor’s works appear to be floating in space and defying gravitational laws. Prepared to be bewildered and entranced by her deceptively simple illusionary pieces.